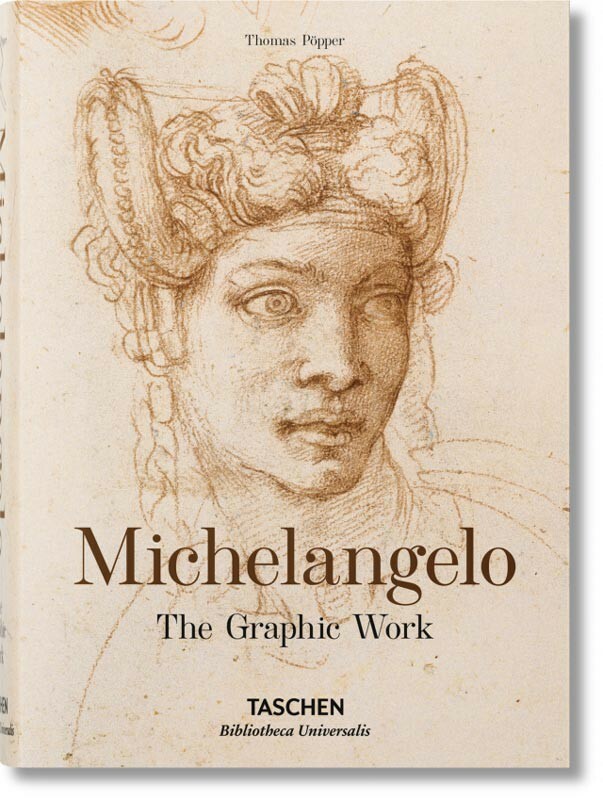 Few artists can claim such tenacious fame across continents and centuries as Michelangelo Buonarroti (1475–1564). 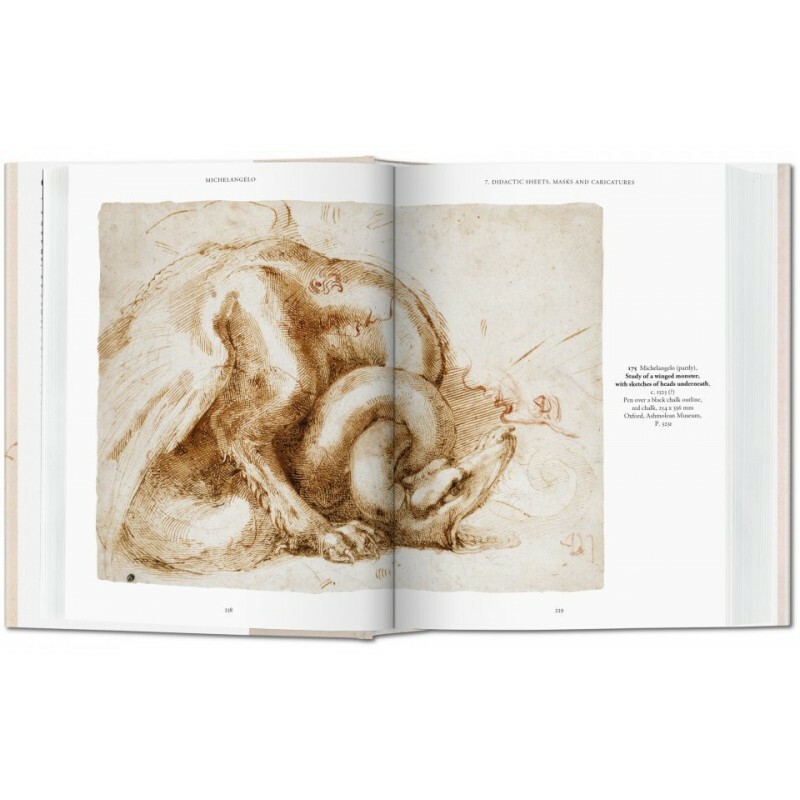 His achievements as a sculptor, painter, draftsman, and architect remain unrivalled and unique. 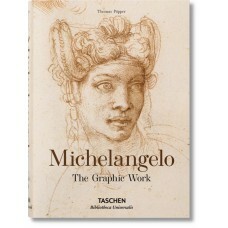 This fresh edition celebrates the artist’s graphic work, with a selection of his most masterful and mesmerizing drawings. 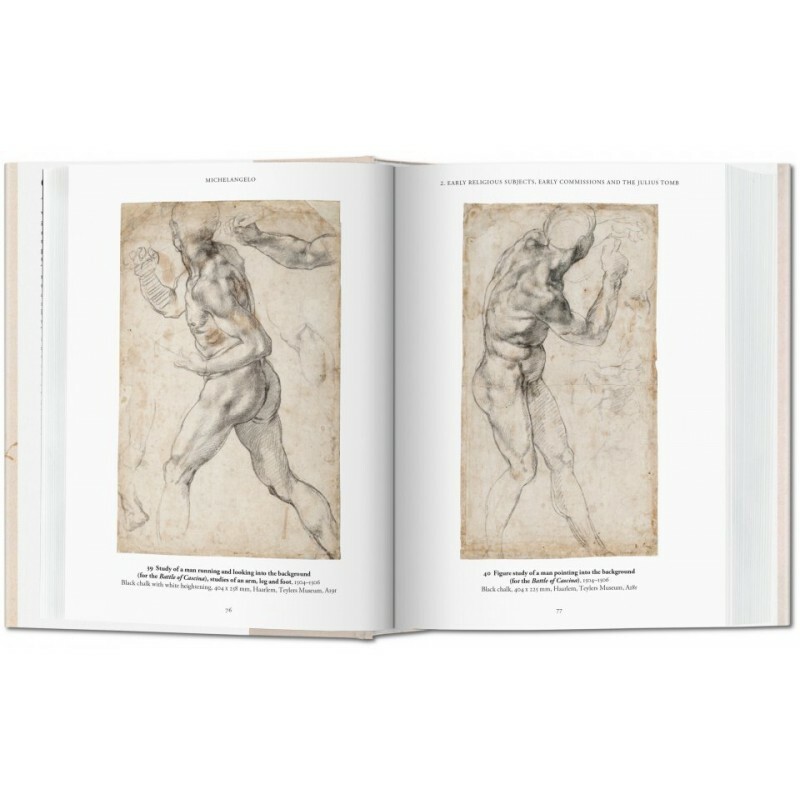 Gathered from some of the world’s most prestigious collections, these works show the full ambition and reach of Michelangelo’s practice, spanning architectural elements, facial expressions, and countless, meticulous anatomical drawings. Whether finely-tuned or left unfinished, each and every drawing testifies to the artist’s dedicated scrutiny of the world around him and his compelling mastery of line, form, and detail. There is an intimacy in these works, too. 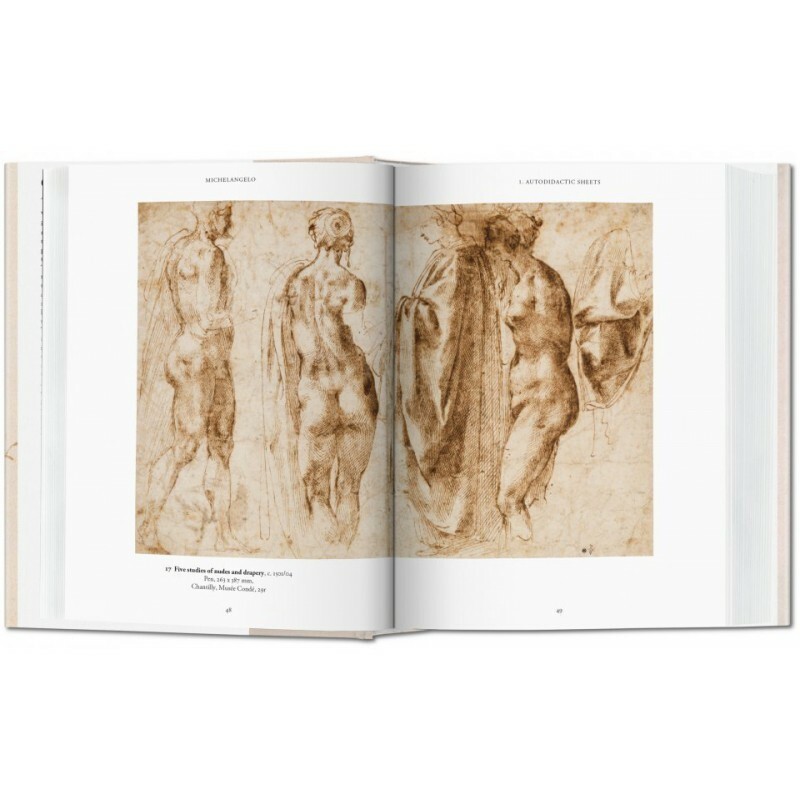 As different sketches occupy the same pages, and notes intersperse the drawings, we may not only marvel at the meticulously rendered textures or anatomically-perfected figures, but also feel a spine-tingling proximity to the very process, as much as the product, of genius. 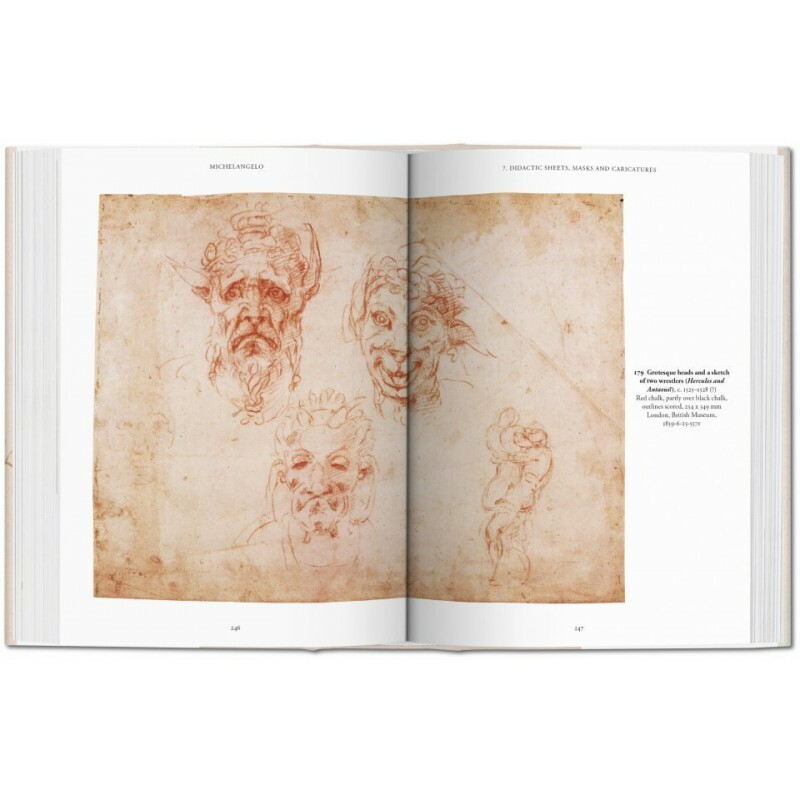 Thomas Pöpper wrote his doctoral thesis on 15th-century Italian Renaissance sculpture (2003). After a fellowship at the Bibliotheca Hertziana, he worked as a volunteer for the Schleswig-Holsteinische Landesmuseen. Following further appointments at universities in Hamburg und Leipzig, since 2008 he has been Professor of Art and Design History at the West Saxon University of Applied Sciences of Zwickau, where he is currently Head of the Faculty of Applied Art. 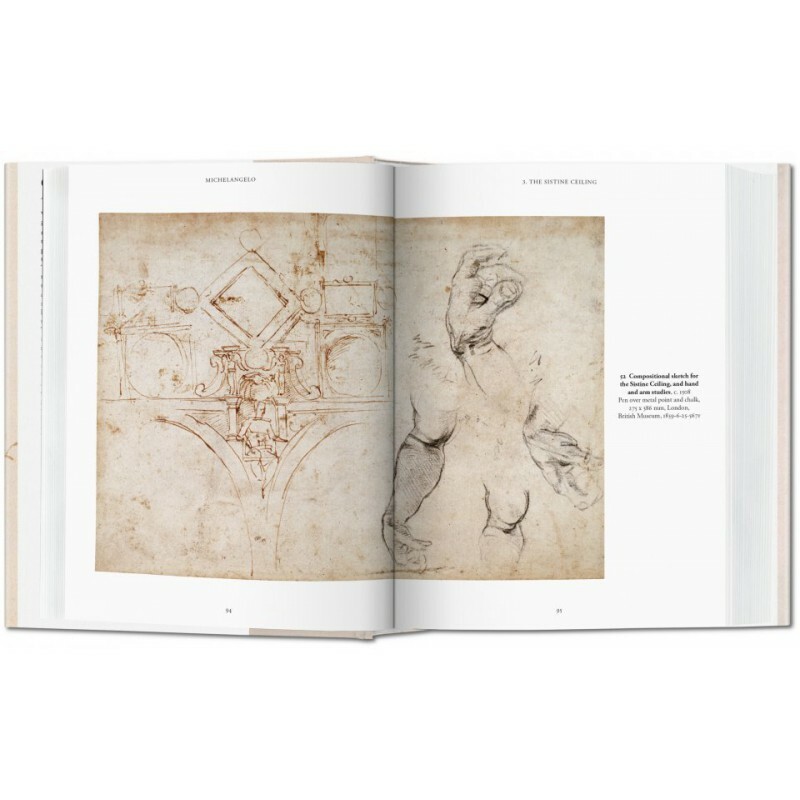 Pöpper has published on a variety of aspects of Italian art from the Middle Ages to the Baroque, German painting of the Early Modern era and German sculpture of the 19th and 20th century.